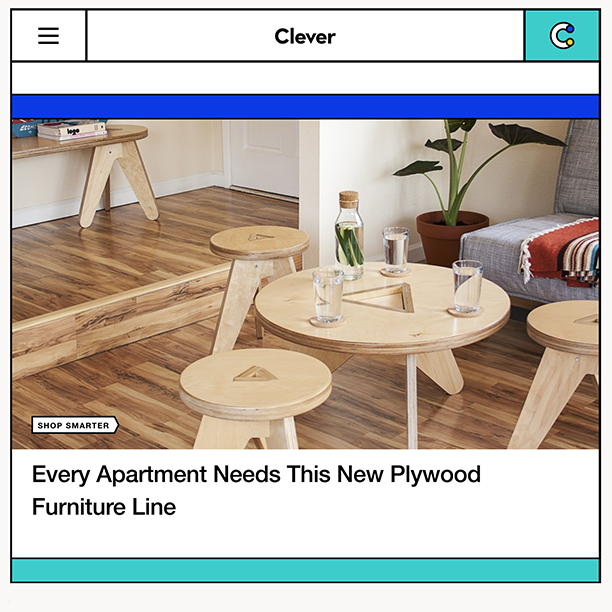 BOHDII Collection Featured in Clever! Introducing TIKKII TAKKII at AmDC BUILT. Subcribe to our newsletter and be the first to know about new arrivals, sales, exclusive offers, special events, and the latest news from our studio. We will never share or sell your personal information. Never ever.